So you know that I couldn’t visit Cape Breton without visiting the only single-malt whiskey (you can’t call it “Scotch” unless it’s made in Scotland) distillery in North America. And it was fascinating! Glenora Distillery was founded here, near Mabou, because of the water. The water comes down off the highlands in a good sized stream but they have to pump it into a holding pond so they have the 2,000 gallons they need to mash the barley. The mash tun is huge compared to the breweries I’ve seen. The mash process is much the same as beer though, temperature is held at about 160 F and paddles mix the mash while a pump recirculates it so the finer particles aggregate on the bottom to form a filter. The liquid from the mash, now called “wort,” is cooled while it is pumped into 3 different wooden fermentation vessels that look like huge hot tubs…but 12 feet deep. Yeast is added and the fermentation starts in earnest. One difference here is that the fermentation is “open” and there’s not even a cover over the vessels. They can do this because they don’t aim for high attenuation (the amount of sugar that is turned into alcohol). Instead, they move the wort to the still before all the sugar is fermented. The initial fermentation is so vigorous that the CO2 forms a layer that keeps oxygen out and preventing the formation of vinegar. 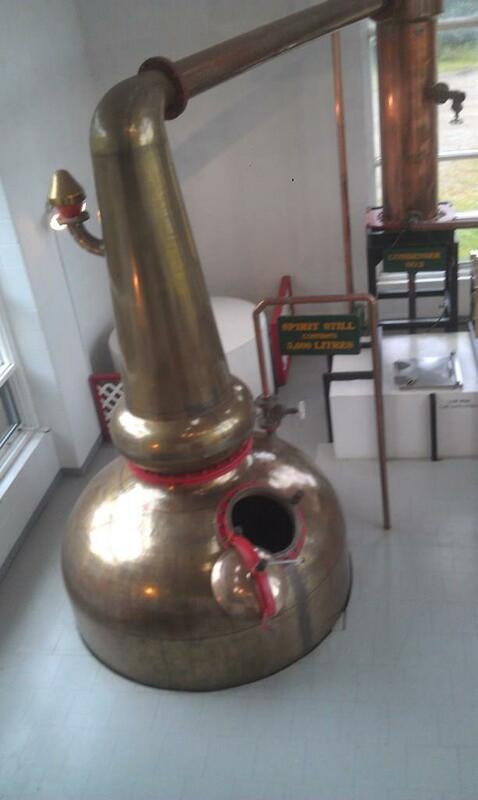 Once the liquor is in the first still, it is distilled and ends up with an alcohol content of somewhere in the 25 – 30%. It is transferred to the second still where the results are in the 60 – 65% range. This distillate is stored in the “spirit safe.” Traditionally, this was locked and only excise agent (the “revenuer,” in southern moonshine parlance) had a key. He would ascertain the volume and the “proof” which determined the tax the producer owed. 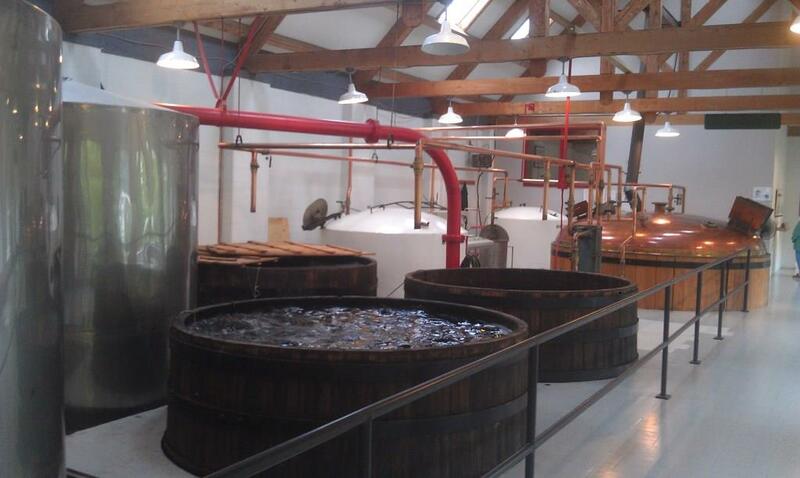 In this, more trusting, environment, the distillery reports its own figures. From there, the liquor is filtered into casks which are sealed, marked with the date and a number, and moved to the warehouse. These casks are stored in uncontrolled conditions for at least 10 years. 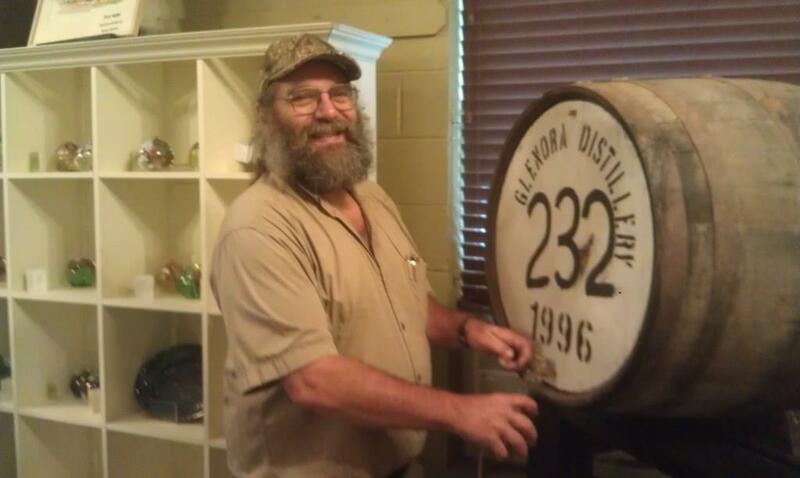 At the end of 10 years, the casks may be opened and the whiskey bottled. They may also continue in storage, with the mellowing process continuing for up to 19 years. Although some single malts are aged longer, the chance of improving in taste is diminished while the chance of degradation of flavor is increased. Yummy! I love good beer! Oops, not beer! 🙂 I got too excited! Okay, this one got my attention!!! I’ve continued my scotch obsession, thanks to you, Mr. McClellan…and we now have quite a collection here at the Buddha Bar at home. How about you bring a bit of this one and get your sorry ___ out here!